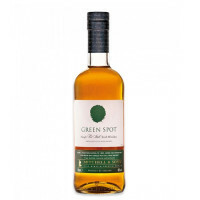 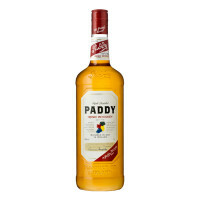 Our Flagship Irish whiskey and our attempt to create the most interesting Blended Irish whiskey. 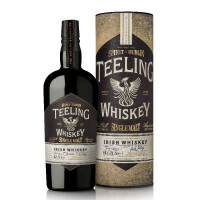 This small batch bottling consists of hand selected casks which are given further maturation in ex-rum barrels imparting extra character and smooth flavour unique to Irish whiskey. 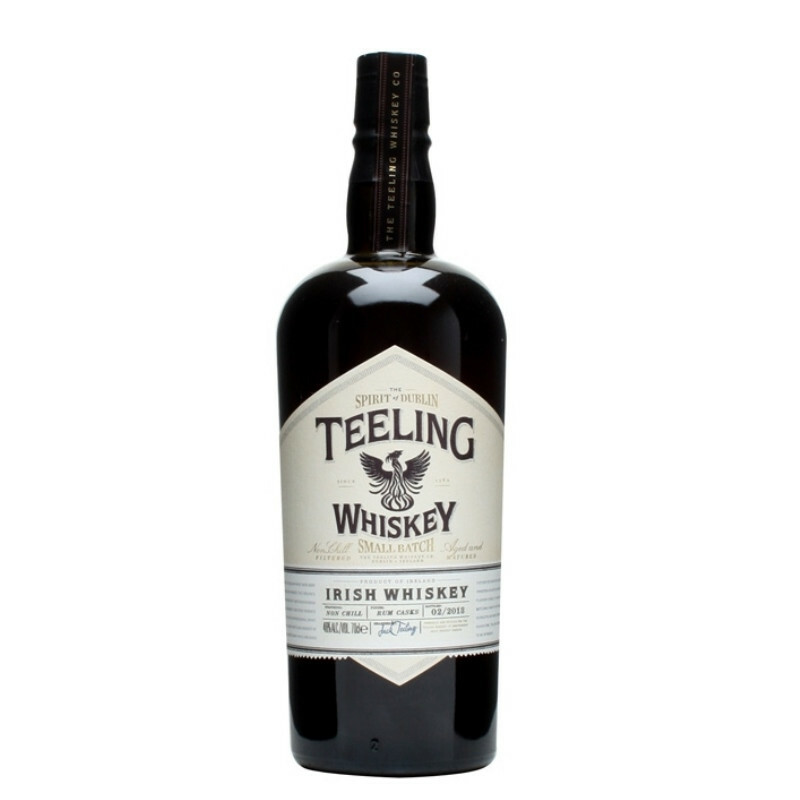 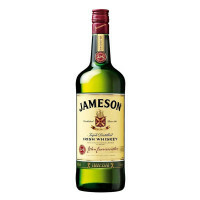 Bottling at 46% with no chill filtration completes an Irish whiskey of true character.